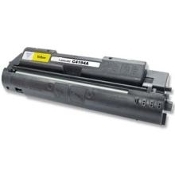 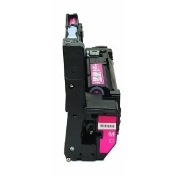 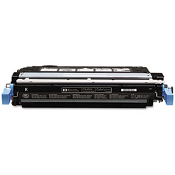 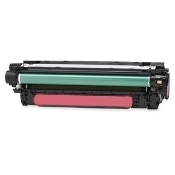 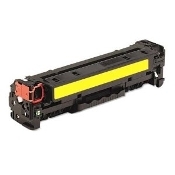 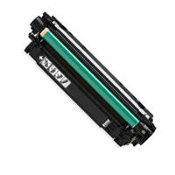 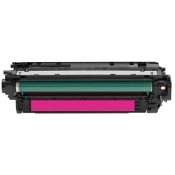 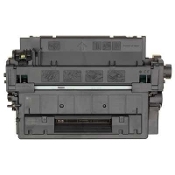 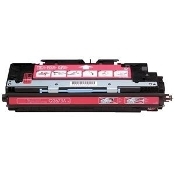 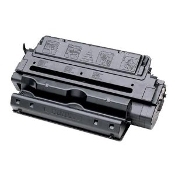 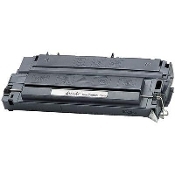 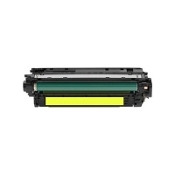 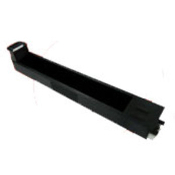 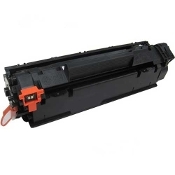 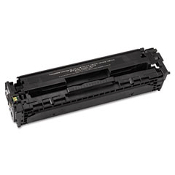 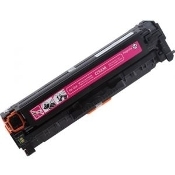 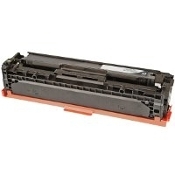 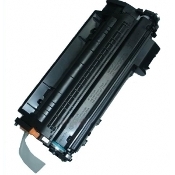 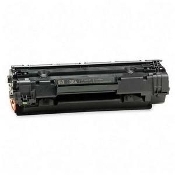 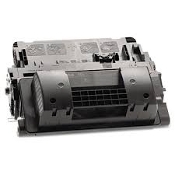 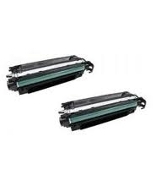 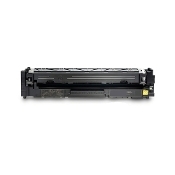 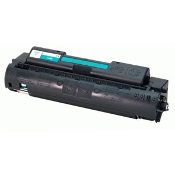 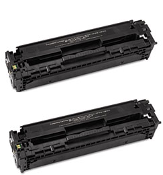 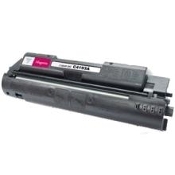 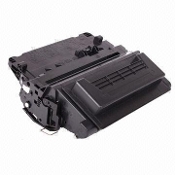 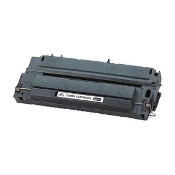 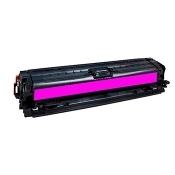 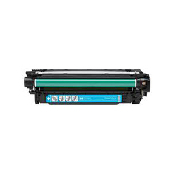 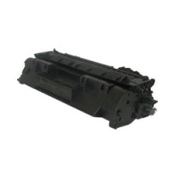 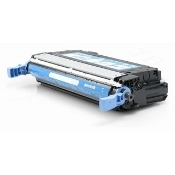 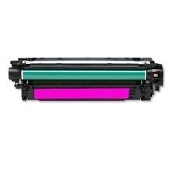 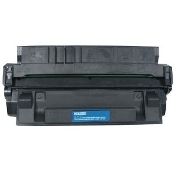 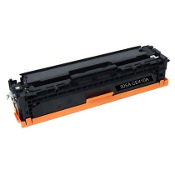 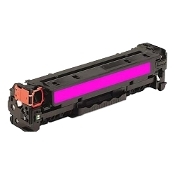 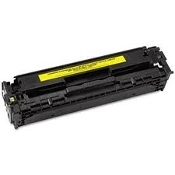 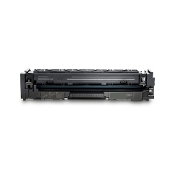 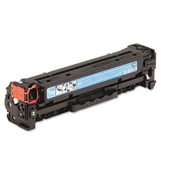 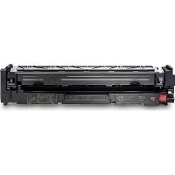 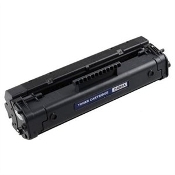 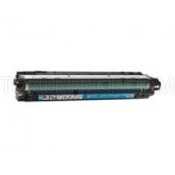 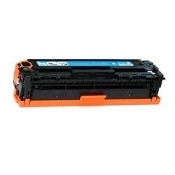 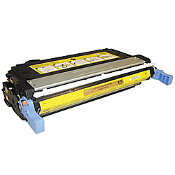 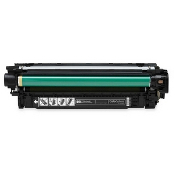 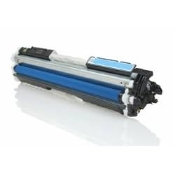 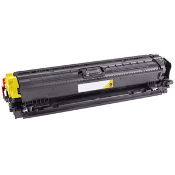 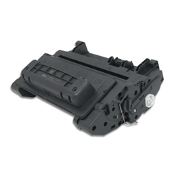 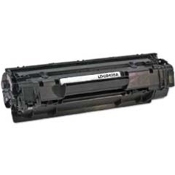 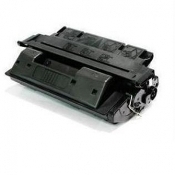 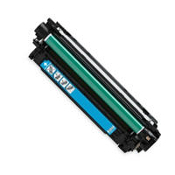 HP compatible and HP remanufactured toner Cartridges for HP Laserjet printers, HP Enterprise Printers, HP Color Laserjet Printers, HP Color MFP Printers and others. 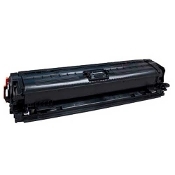 Our distribution facilities are conveniently located throughout the United States. We’re an outstanding alternative to OEM HP and provide the quality you’re searching for at an affordable price. 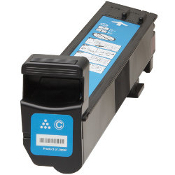 By making the choice to purchase a USA brand HP compatible toner cartridge, you’re doing your part to protect our environment and reduce waste. 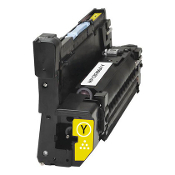 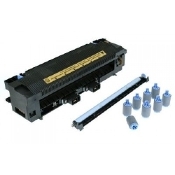 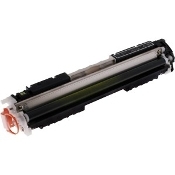 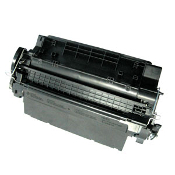 Our complete line of HP Compatible toner cartridges saves you money, every time you print. 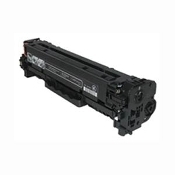 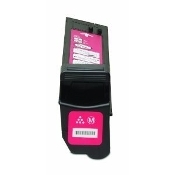 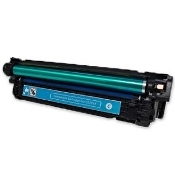 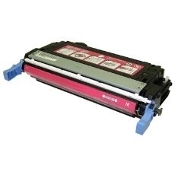 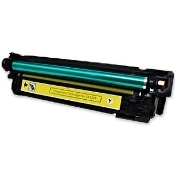 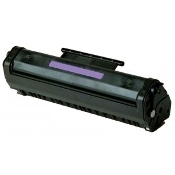 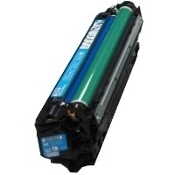 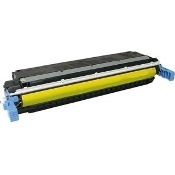 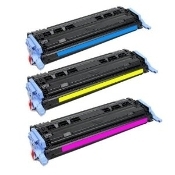 Compatible HP Printer toner cartridges. 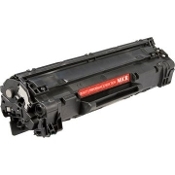 Our HP Ink and HP toner products are the highest quality; meeting or exceeding OEM specifications. 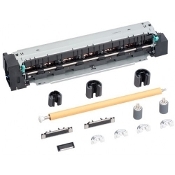 Our products are made with the finest quality components under strict ISO 9001 & 14001 manufacturing procedures. 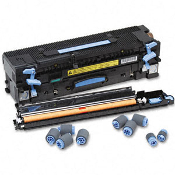 There is no reason to settle for less than USA HP Compatible Toner Cartridges. 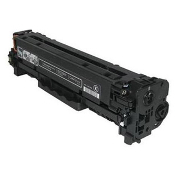 All of our compatible HP Printer Ink and HP Toner Cartridges are 100% guaranteed! 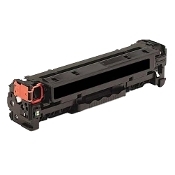 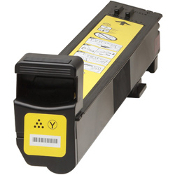 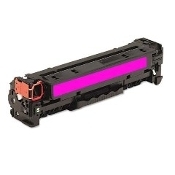 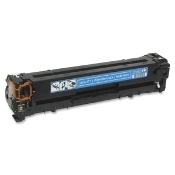 At USA Imaging Supplies we offer great prices on all HP ink and HP toner Cartridges! USA Compatible HP ink and HP laser toner, HP imaging drums, HP inkjets and HP fax toner.